stream24™ - Software tutorials for making radio. Streaming with mAirList, SAM Broadcaster, Virtual DJ, MIXXX, RadioBoss and other tools. 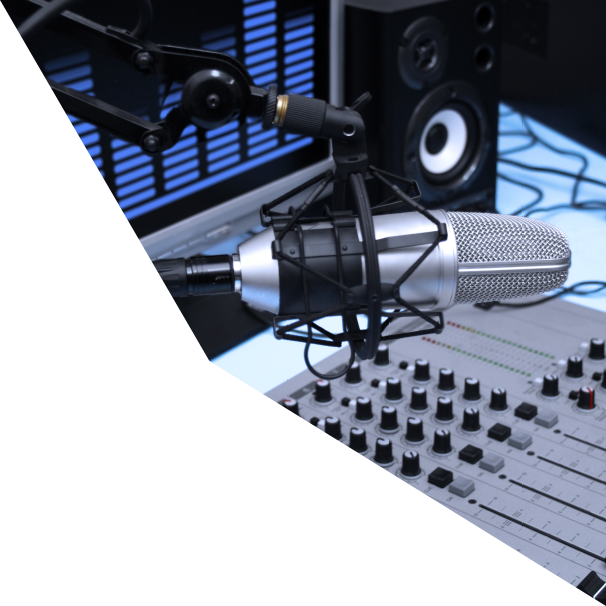 The following guides will help you to create your own online radio station and to go live on air. We explain step by step how and at which place you need to configure your streaming software with individual parameters and your server data. Contact us if you need instructions for a certain software or for a prior application version. Please note: Once established and free tools e.g. WinAmp + DSP plug-in, EdCast (OddCast) as well as older versions of the radio automation programs are no longer or not more fully supported by current operating systems (Win 8.1/10+).